Today only on Amazon.com, you can Save Up to 40% or More on Games and Puzzles for the Entire Family! I have seen many that are over 50% off! Grab some for gifts or get some new games or puzzles to have on hand for Thanksgiving break! The Goliath Catch the Fox Game is on sale for $13.99 at Amazon right now. 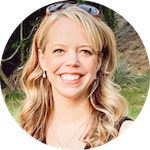 That's 53% off the list price of $29.99! 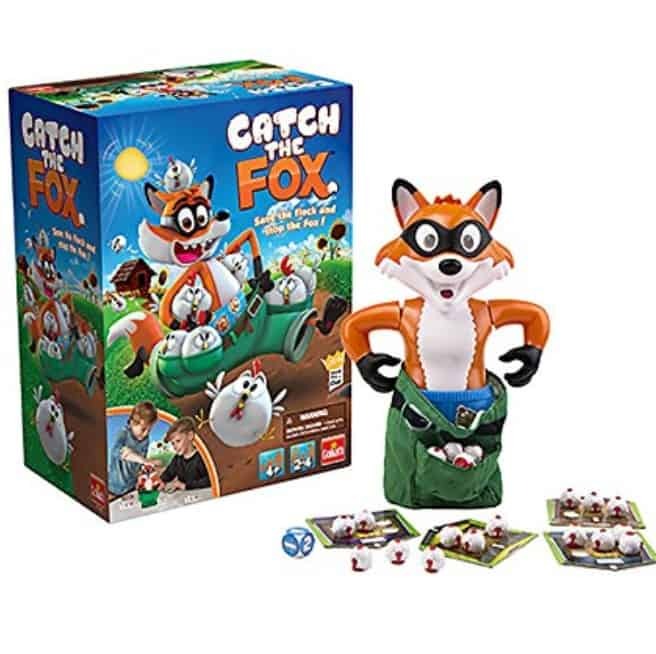 Players put the chickens in the Fox's pockets and press down on his head – you never know when his pants will disappear, sending the chickens scurrying! 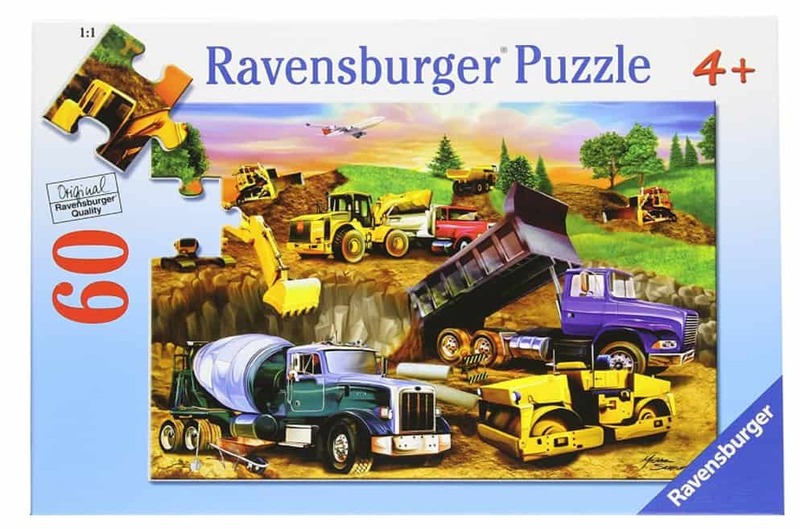 Or this Ravensburger Construction Crowd – 60 Piece Puzzle is only $5.95 today!